President-elect Donald Trump announced on Friday Senator Jeff Sessions (R-AL) will be his Attorney General. Democrats were understandably outraged with Friday’s announcement. 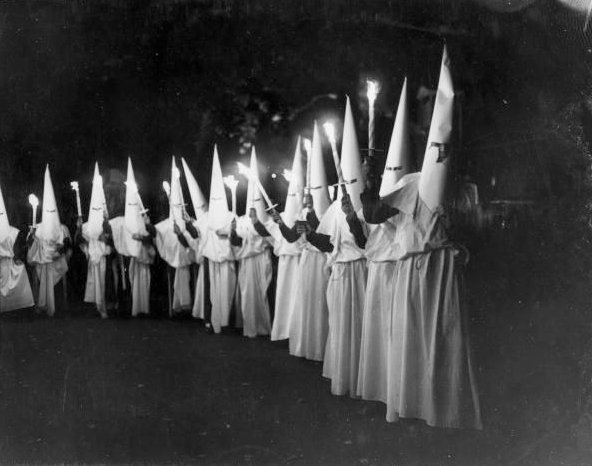 After all, the KKK is an offshoot of the Democrat Party. Democrats in hoods slaughtered hundreds of Republicans and blacks across the country in the late 19th and early 20th century.